It’s always such a delight spending time crafting with our brand new papers. 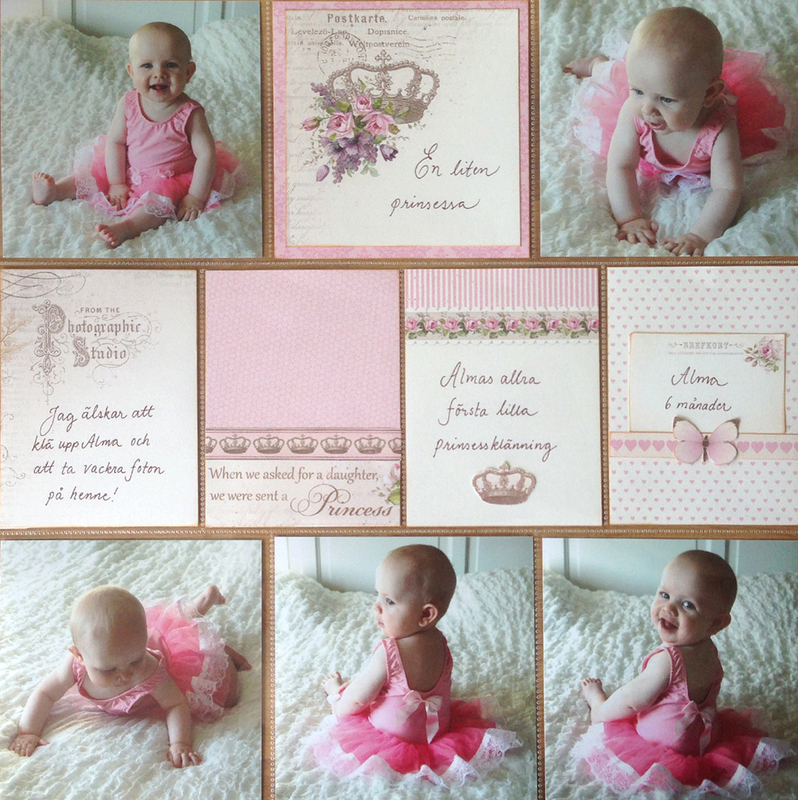 For this very first My Precious Daughter project I of course had to use some pictures of my own little princess. I hope you will enjoy this new paper collection as much as I do!